Who said graph paper was boring? This blank graph paper is pretty in pink and features two adorable birds for a border. 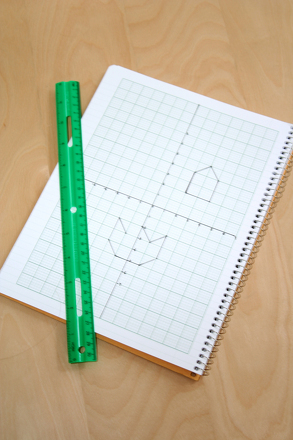 Blank graph paper is great to have on hand for year five graphing projects. Can you graph these coordinates to reveal the hidden picture? Have a little fun with graphing practise in the big city! 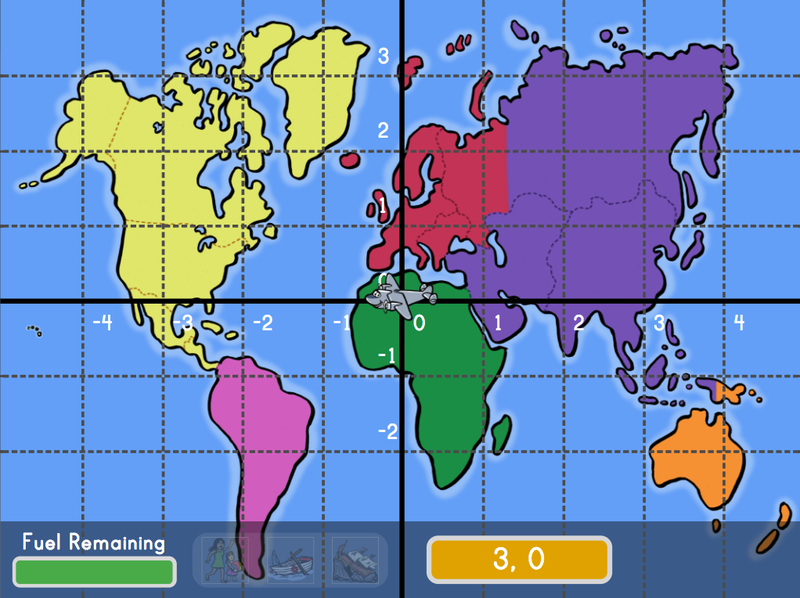 maths students will love plotting points on this coordinate grid as they see a mystery picture emerge. This mysterious maths sheet is full of fun for geometry students! 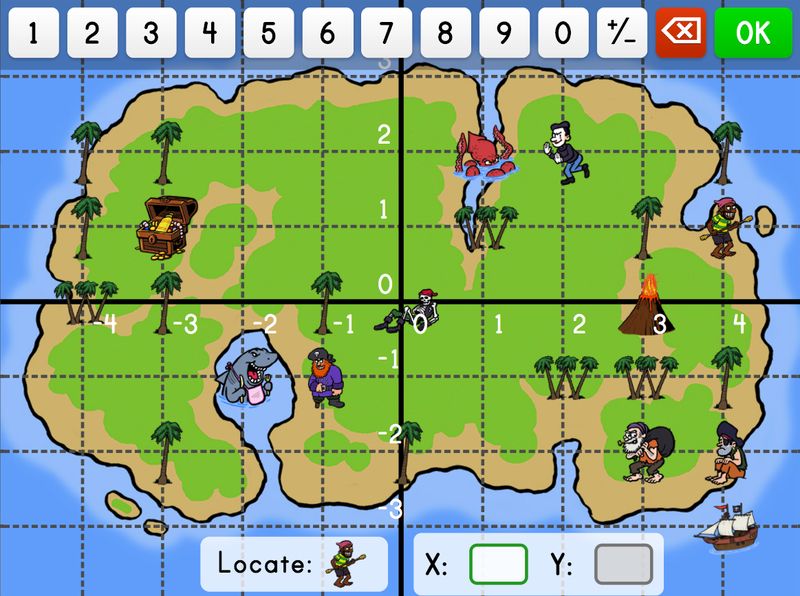 They'll plot these points on a coordinate grid to reveal a picture. Can you discover the mystery picture? 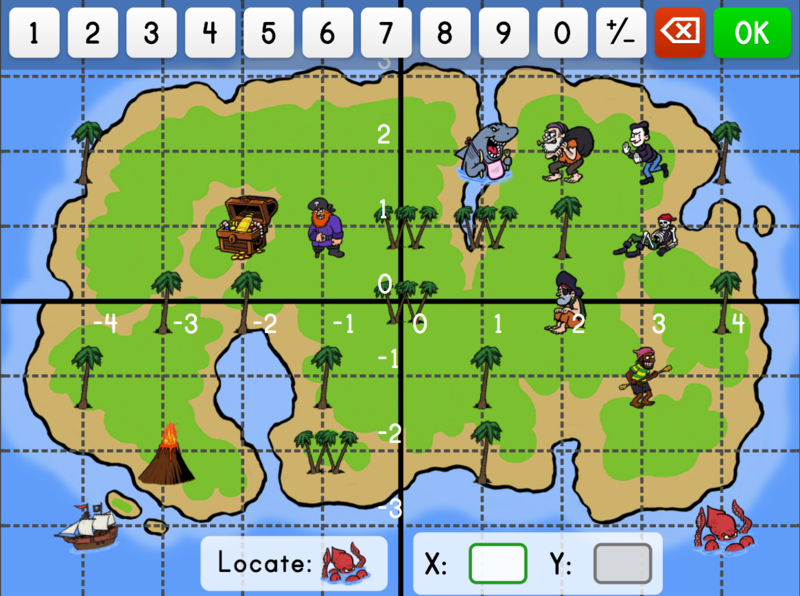 Make maths fun with this coordinate grid activity, where your child will reveal a hidden picture with every point he plots! 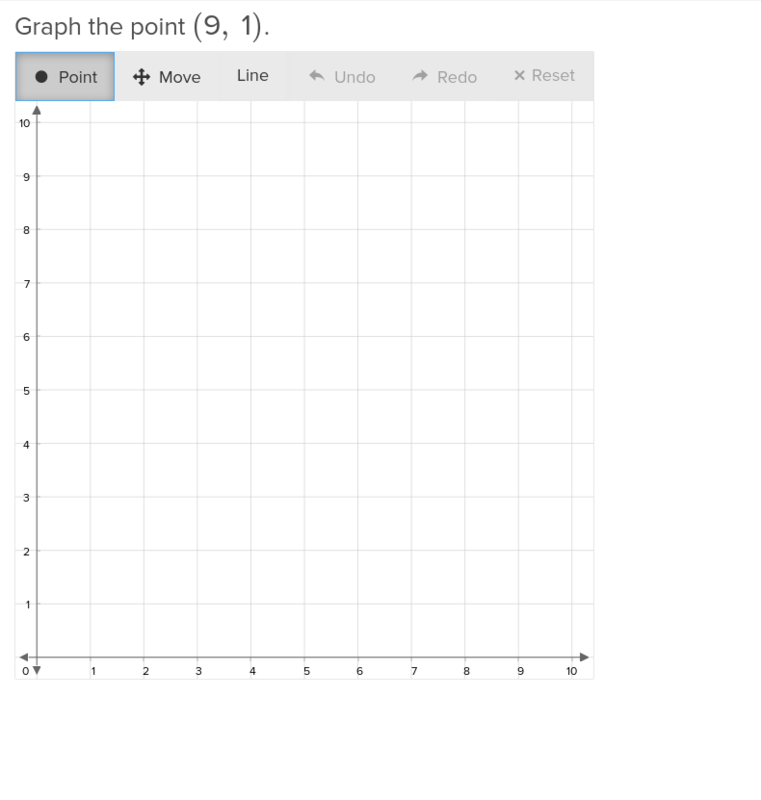 Give students a solid foundation in graphing points on coordinate planes with this educational exercise. 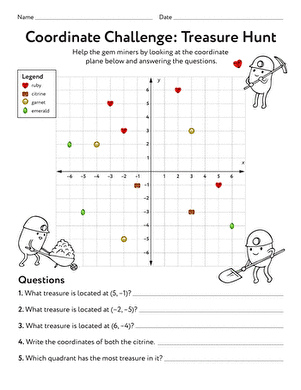 Kids gain a better understanding of identifying points and graphing on the coordinate plane with this treasure hunt coordinate worksheet.